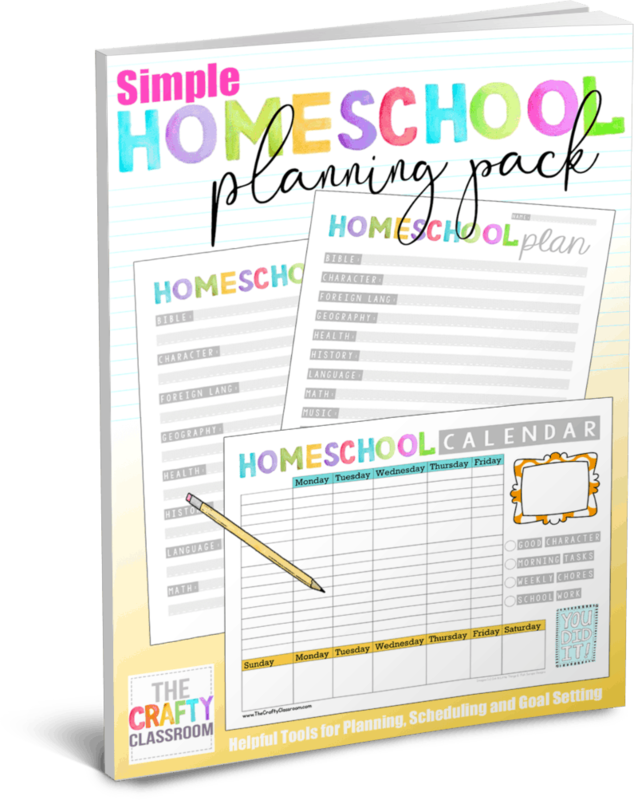 Simple homeschool planning resources you will actually use! 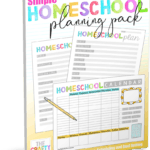 Less is more when it comes to organizing and planning out your homeschool year. 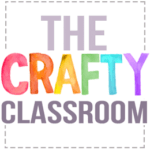 These resources will help you set goals, keep track of curriculum decisions and orders, and teach your student to keep an independent weekly calendar.